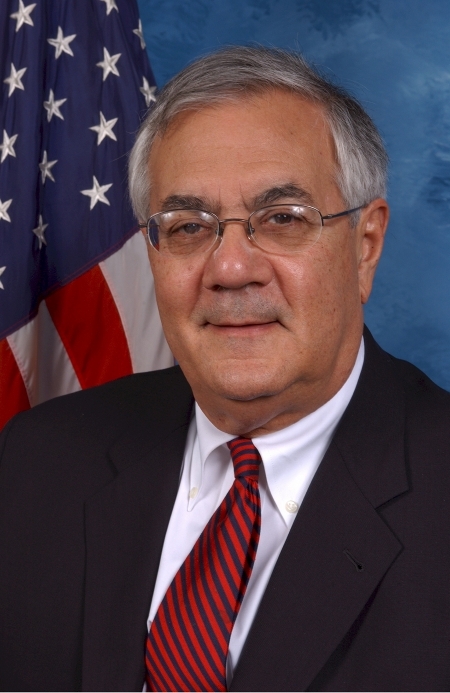 In a time of knee-jerk regulatory initiatives, Barney Frank holds considerable influence as the Chairman of the House of Representatives Financial Services Committee. Famous for his forthright adversarial debating style, he is credited, even by conservative opponents as a thoughtful legislator, not without considerable skill and competence. The financial reform legislation he sponsored, the Dodd-Frank Wall Street Reform and Consumer Protection Act, was pushed through Congress in 2010, and signed by the President on July 21, many months ahead of the results of an investigation by Congress' own Financial Crisis Inquiry Commission, which was supposed to inform the new legislation, in a response to be seen by a Democratic dominated Congress to do something about Wall Street. The Bill nevertheless contained real progressive reforms within its 2,000 plus pages, such as the implementation of ideas put forward originally by the SEC on the regulation of credit rating agencies, and despite opposition from within his own party.